Yesterday, The Circular covered the Leadership for the Future Event held by 2018/2019 Higher Diploma Business class. 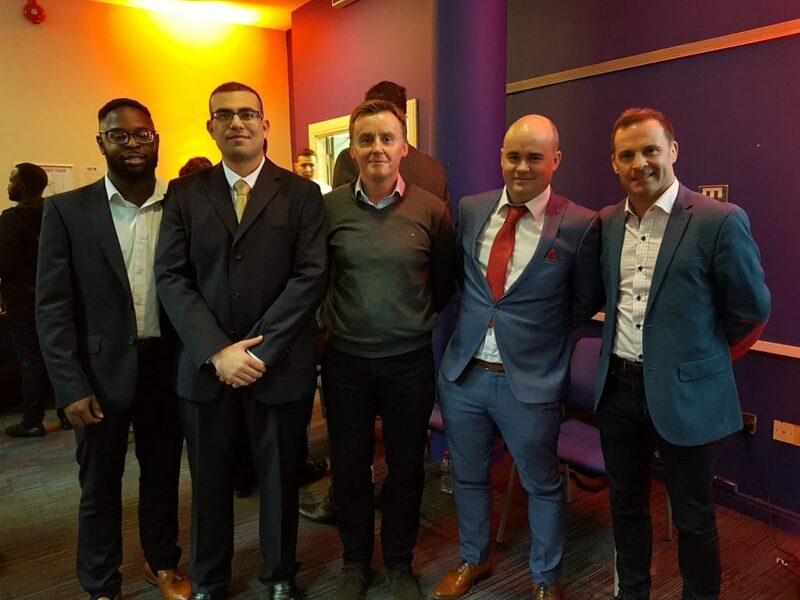 Business Development Manager (Big Red Cloud)-Paddy Carr amongst others were at the Dublin Business School to address the issues surrounding leadership. This event was devoted to empowering students, graduates to become good leaders in their fields. LEFT TO RIGHT: Osas (student). Hashim (student), Paul Murphy, Paddy Carr and Mark O’Dwyer. Graduates from around Dublin gathered yesterday at Dublin Business School, Aungier street to listen and learn about what it means to be a leader especially in the century and time. 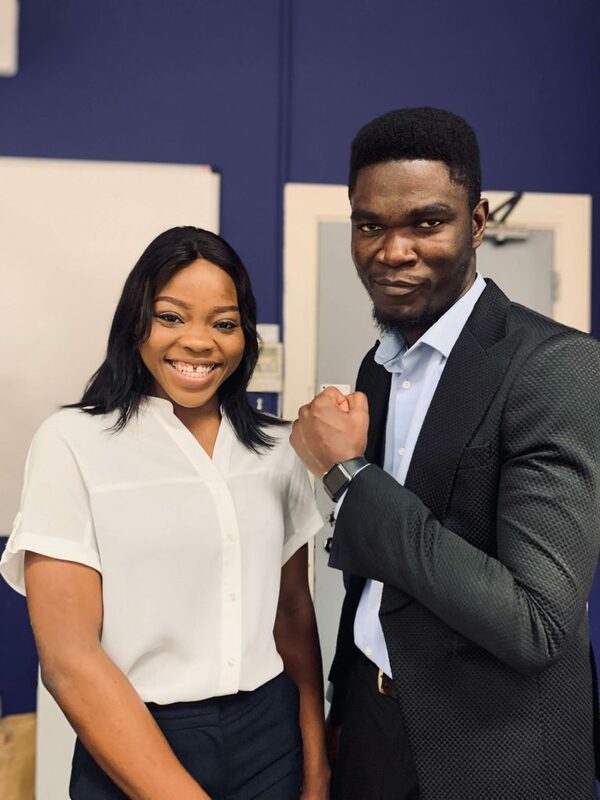 Organisers of the events were students from the 2018/2019 Higher Diploma in Business class alongside their lecturer- Ray Whelan , this was part of an assessment in class. The Circular spoke to these students and they shared their experience in planning this huge event, they also considered themselves as haven learned that they are also leaders. Paddy Carr said: “to be a leader, everyone should be ready to make mistakes and be willing to learn from others”. He further explained that one of the major challenges he faced when working with people and striving to be a good leader was ” getting them to understand what you want to get from them, the product, the end goals of where you want them to go, I am adaptive and all about success”. Leadership seems to be changing, Dublin Airport‘s Head of Terminal, Paul O’Donovan said, “there’ll be challenges with leadership especially when working with a large number of people”. He went further to state that, Dublin Airport is the largest transportation hub in Ireland, and with over 1500 national bus and coach movement daily it needs strong leaders to keep performing. 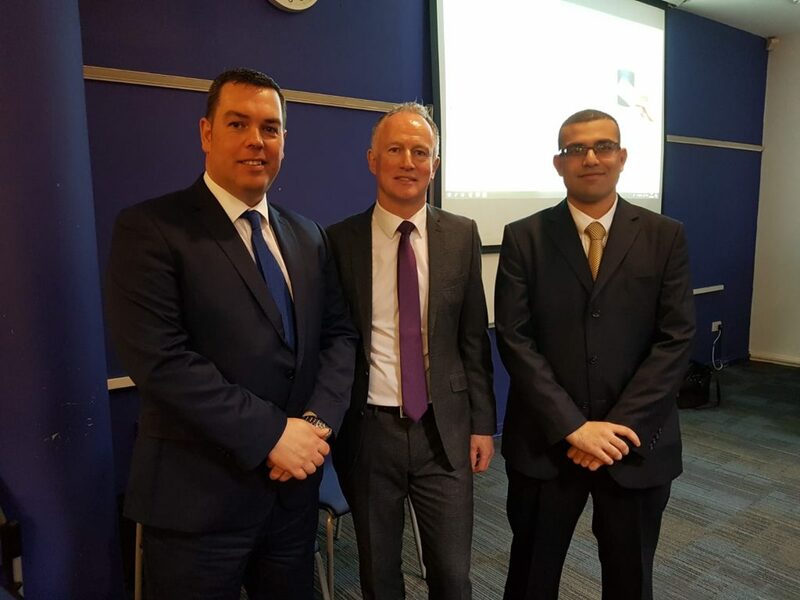 Other participants included Paul Murphy (HANSA-FLEX), Mark O’Dwyer (CEO BIG RED CLOUD). This year’s event left a mark in the lives of over 70 attendees at the event.